Bridget Khursheed is a poet and geek. 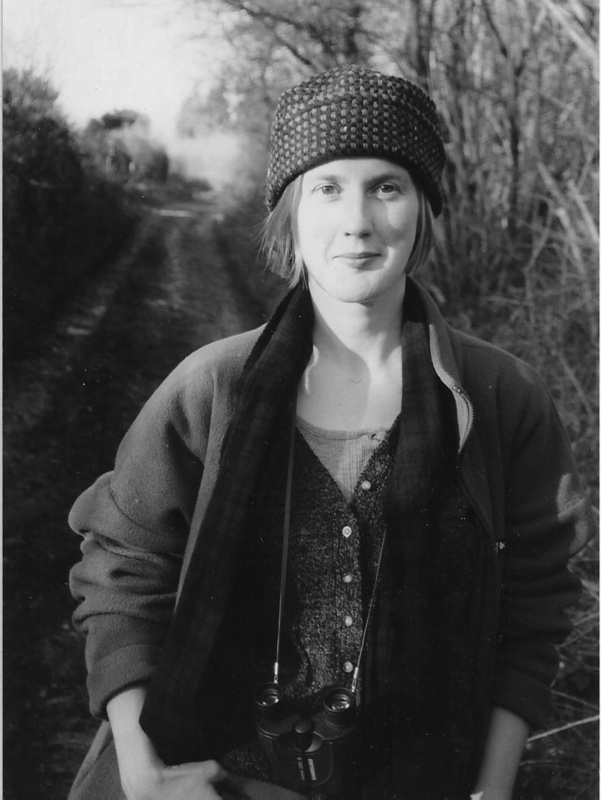 Published extensively in anthologies and magazines including New Writing Scotland, The Rialto, The London Magazine, Poetry Scotland, The Eildon Tree, Gutter, Stravaig and Southlight, she is a Scottish Book Trust New Writer Award winner for poetry. She has published a chapbook Lovers Farm and is working on her first full collection The Exact Colour of Snow. She was Co-ordinator of Writing Fragments, part of the wider Fragments project (a partnership between Historic Scotland and the Hawick Heritage Hub supported with funding from Creative Scotland); and she is an ongoing contributor to Scott’s Treasures, an Abbotsford Trust and Creative Arts Business Network (CABN) partnership project; having appeared in the first Scottish Borders’ Poets Showcase in 2013. She was also shortlisted for the inaugural Dr Gavin Wallace Fellowship. Bridget is now on the Scottish Book Trust Live Literature database of authors (http://www.scottishbooktrust.com/author-search) available to read and workshop around Scotland and she has spoken on everything from the Brontes (she is also one of 5 sisters and grew up in a Vicarage), new Scottish poetry, social media, John Leyden to knitting with dog hair.